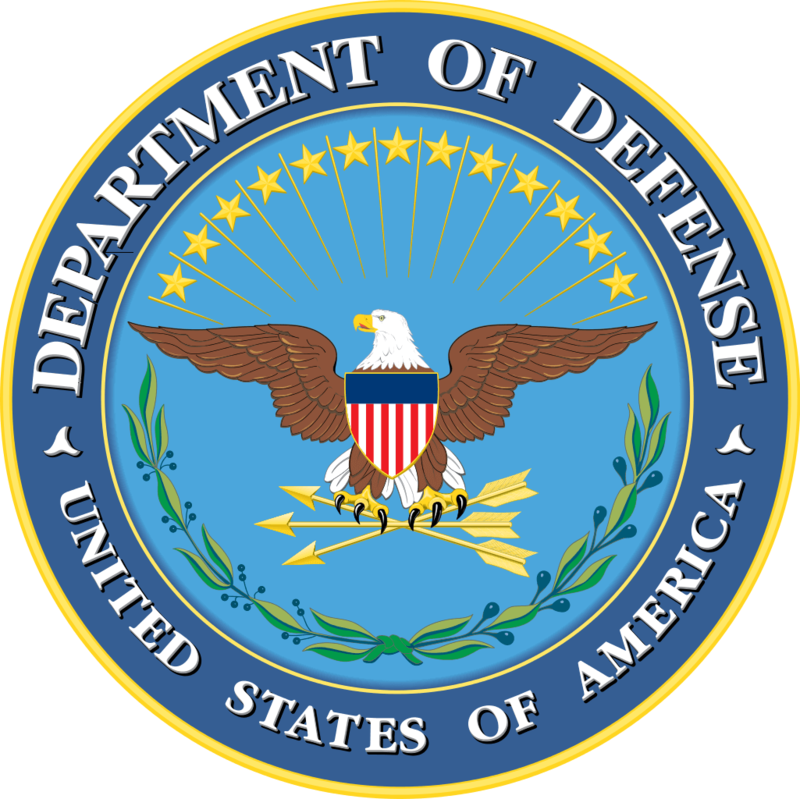 Seal of the United States Department of Defense. Source: File:United States Department of Defense Seal.svg. According to source in Public domain, but other restrictions apply.